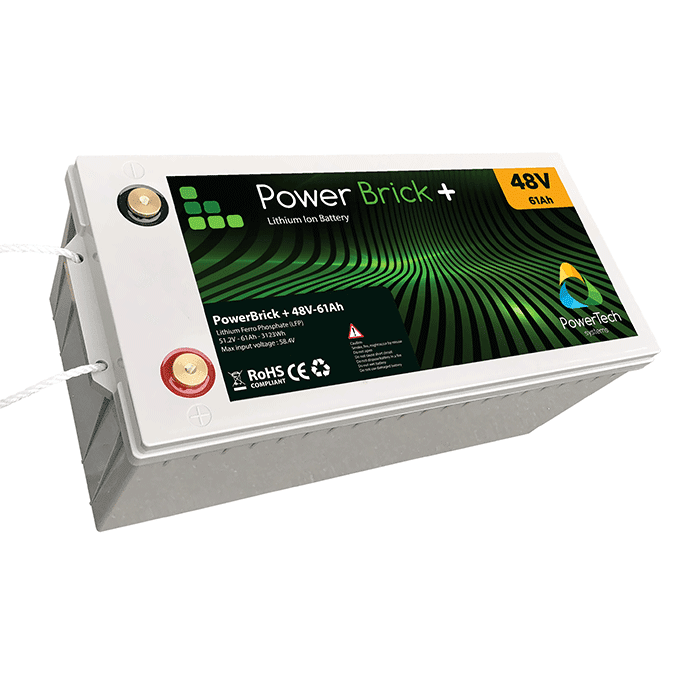 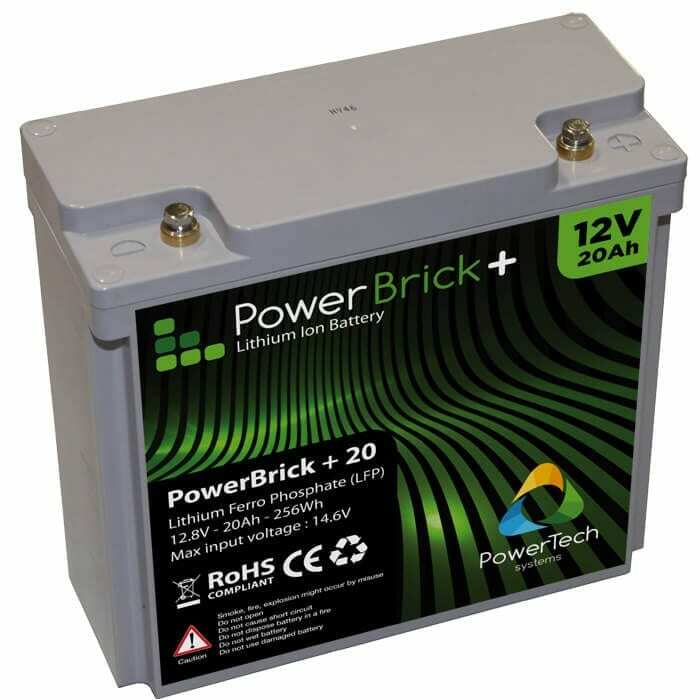 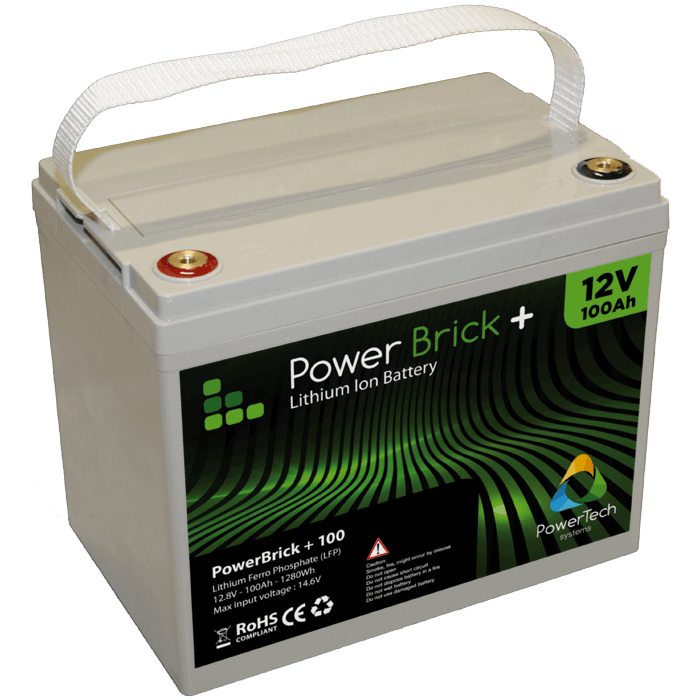 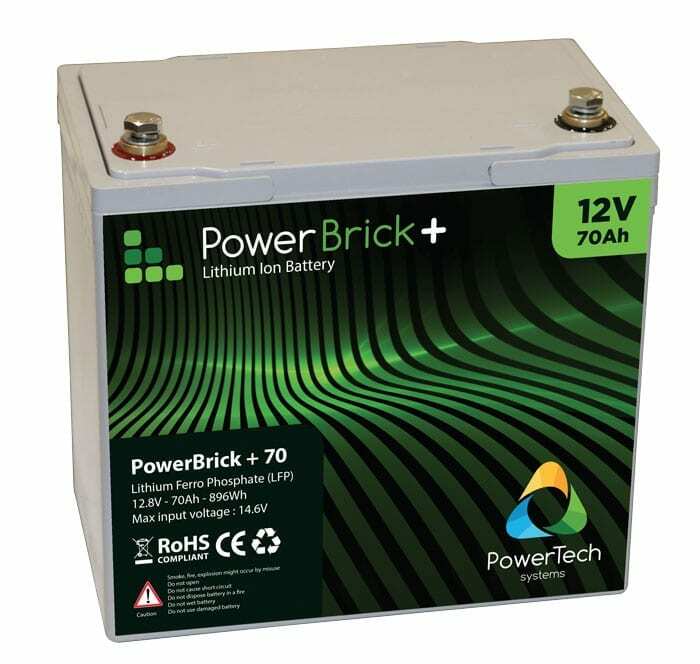 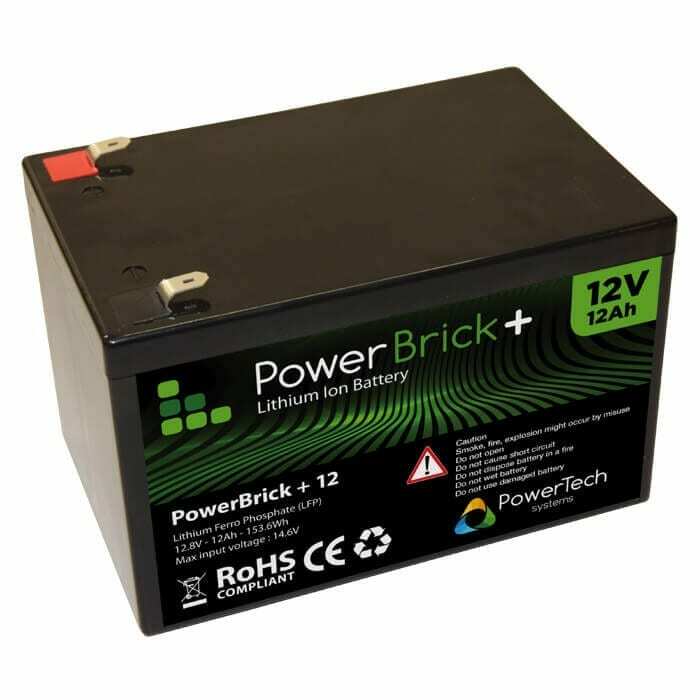 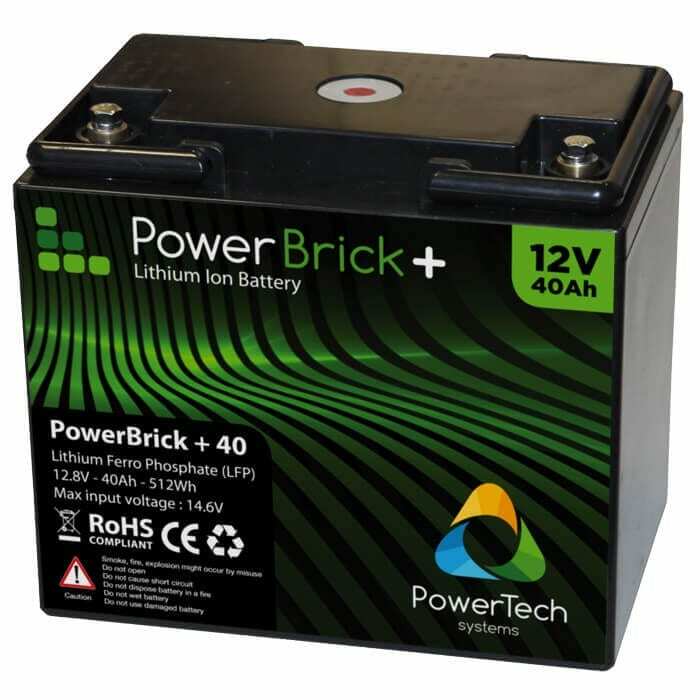 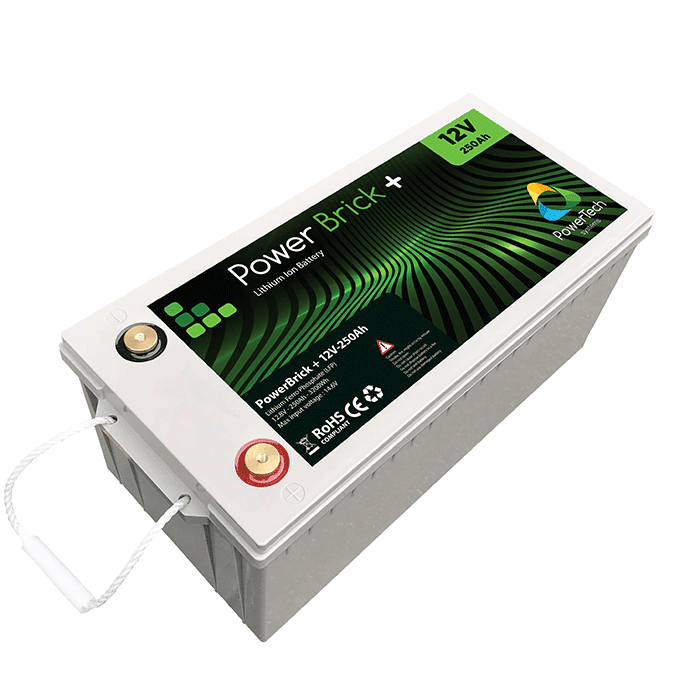 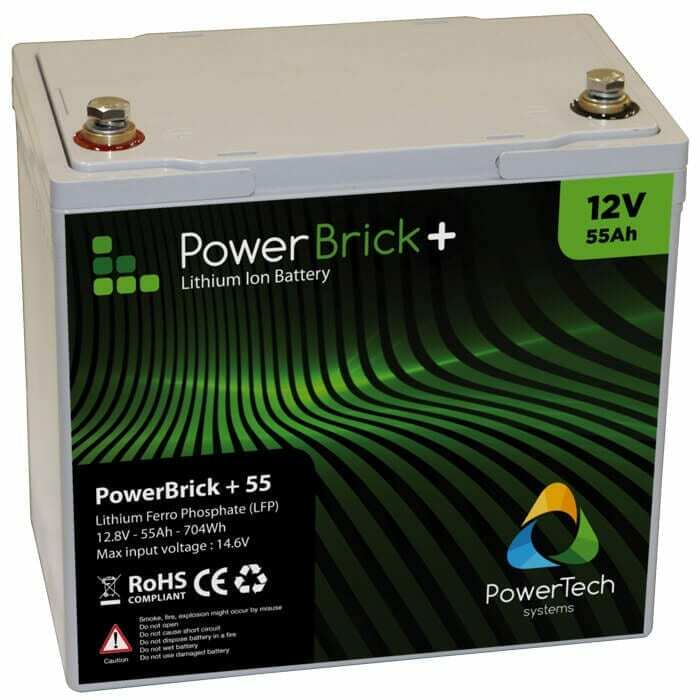 PowerTech Systems offers a range of 48V Lithium-Ion battery pack to meet most of our customer needs (up to 192V). 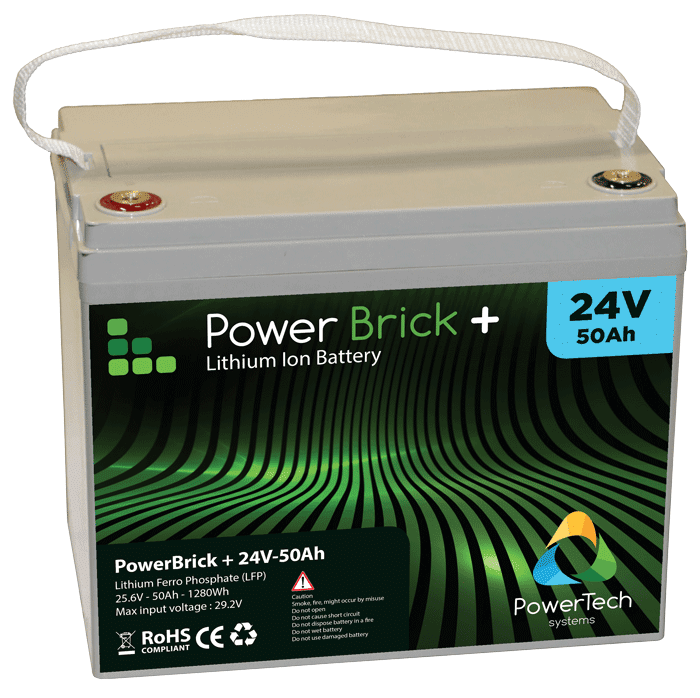 PowerBrick®+ battery offer a high level of safety through the use of cylindrical cells in Lithium Iron Phosphate (LiFePO4) technology. 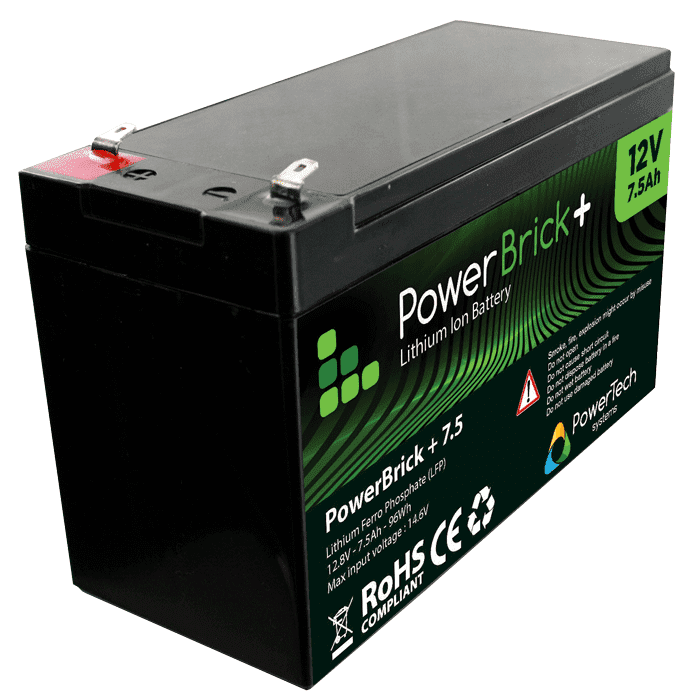 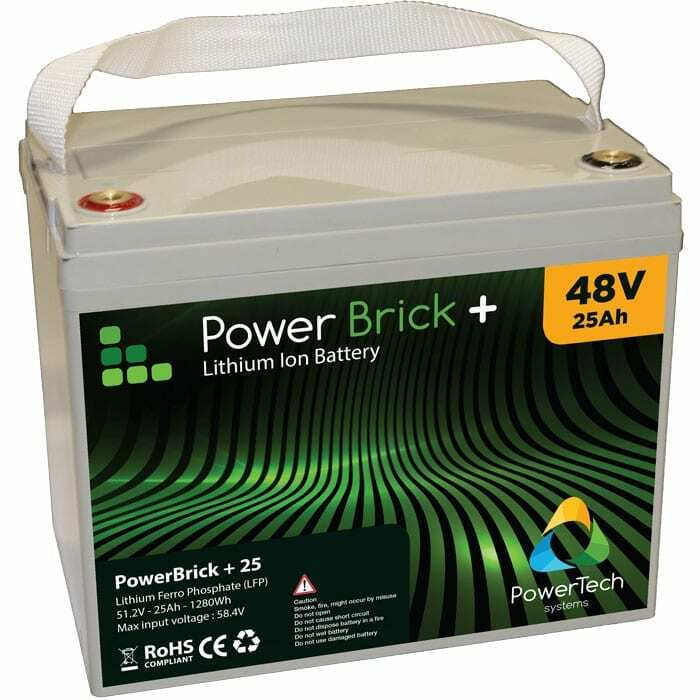 Each battery has a 51.2V nominal voltage and can be assembled in series (4S maximum) and parallel (10P maximum) to reach operating voltages from 48V, and up to 192V..